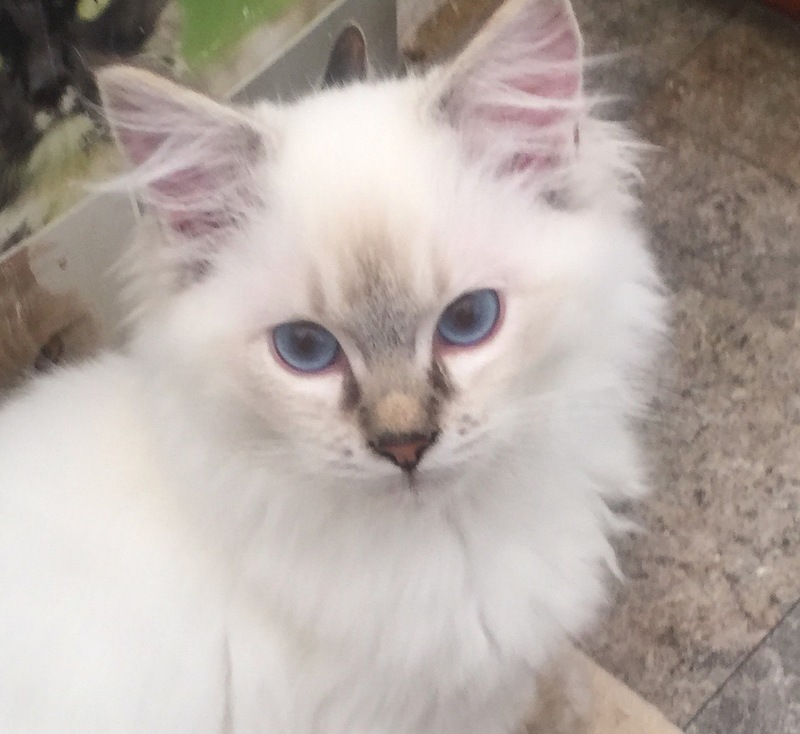 Pedigree kittens, especially Ragdolls are slow to mature, they grown and mature for 4 years ! All of my kittens come with full health check certificate, and are vet checked at 9 and 12 weeks prior to vaccinations by certified vet. Certificate is given at time of collection by new owner.